Extracts from some of the greatest and most well-loved musicals, including Grease, My Fair Lady and Barnum, brought to you in a spectacular evening of song and dance. 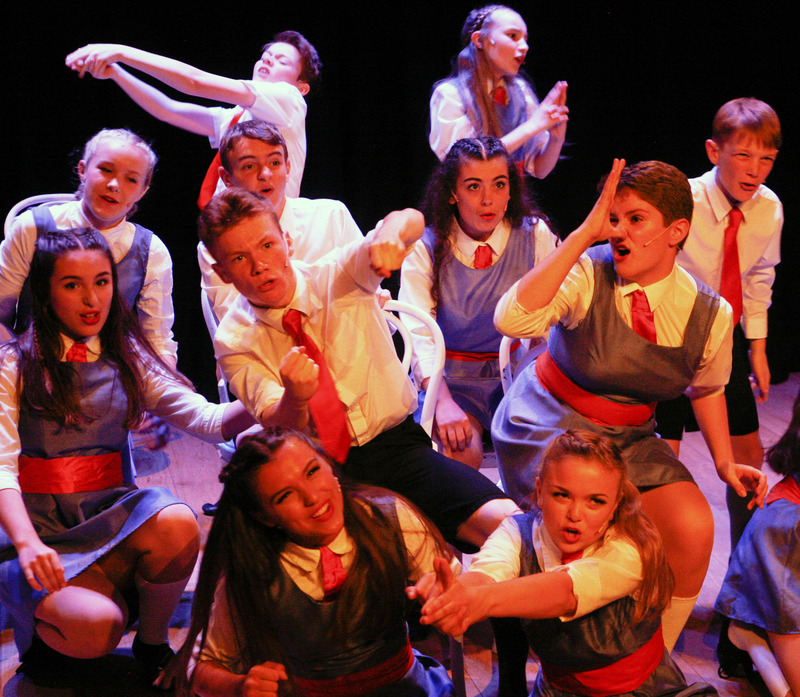 Winchester Theatre Arts musical theatre group bring some of the freshest, up and coming talent in the world of musical theatre to your doorstep. Returning to the Discovery Centre for their fifth year, this is family night out not to be missed.